Myst is still in line to spawn a TV drama. 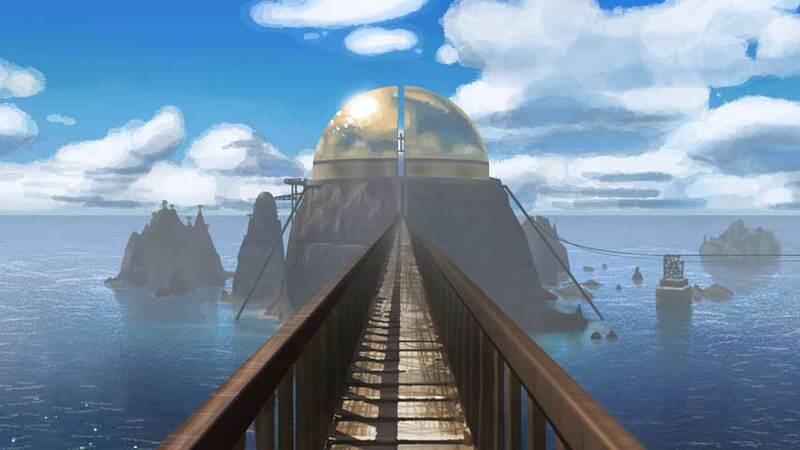 A Myst TV series was announced in October, but there was no talk of a network picking it up. Now whisperers have it that Hulu has signed the Legendary Television project. The rumour comes via Deadspin, which does not name its sources, but describes a “competitive situation” resulting in a “script-to-series commitment”. According to the report, the script is being written by Evan Daugherty, who penned Divergent, and will tell the story of the origins of an island on which an amnesiac man awakens. The project is said to have some decent names behind it; The Amazing Spider-Man and Sinister Six producer Matt Tolmach, Tolmach Productions’ David Manpearl, and Legendary TV’s Lauren Whitney, Peter Johnson and Cory Lanier. Original Myst developer Cyan Worlds is also contributing. In case you’ve forgotten or are under the age of consent, Myst was the first of a series of point-and-click adventures, which dominated PC sales charts in the 1990’s.